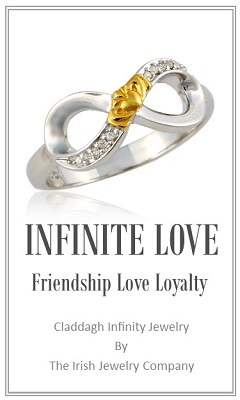 Creating a wholesale account at The Irish Jewelry Company is as simple as 1 2 3. 3. Fill out the NYS Resale Certificate form ST-120. ( to get a copy of this form please click here http://www.tax.ny.gov/pdf/current_forms/st/st120_fill_in.pdf) This is for both NYS businesses and out of state businesses. It is required to approve your account for wholesale purchase. 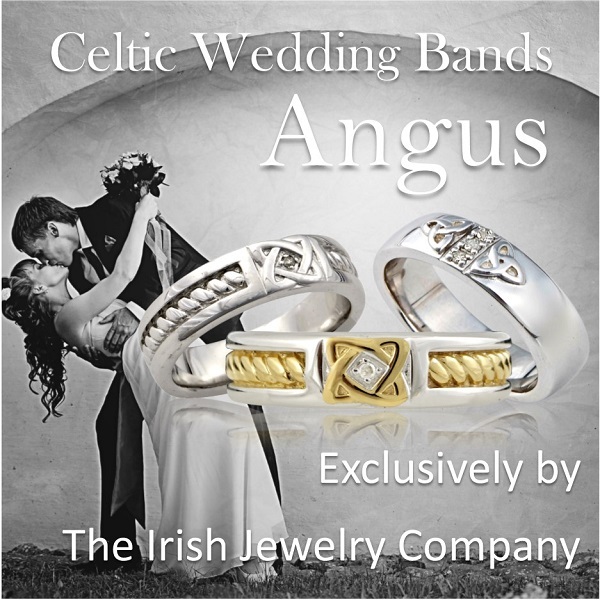 You can fax us the completed form at 516-216-4265 or scan and email it to us at info@theirishjewelycompany.com . 3.Provide a copy of your resale license provided by your country. 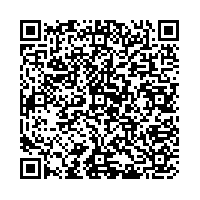 Please fax the form to 516-216-4265 (USA) or scan and email it to us at info@theirishjewelycompany.com . Or fill out the wholesale application and the fill out the NYS Resale Certificate form ST-120. ( to get a copy of this form please click here http://www.tax.ny.gov/pdf/current_forms/st/st120_fill_in.pdf) fax us the completed forms at 516-216-4265 or scan and email it to us at info@theirishjewelycompany.com and we will create the account for you. Minimum Order Amount: Minimum opening order for new accounts is $500. Any opening order that does not meet this requirement will be canceled. Payment Methods: We do not extend terms. Payment is by Via, MasterCard, Discover, Amex or PayPal. Shipping: All orders are shipped insured by UPS. We do not ship to PO BOXES. We only ship wholesale orders to a physical business addresses. Packaging and Gift Wrap: All jewelry comes boxed except for fashion. We do not gift wrap wholesale orders unless it is a corporate gift purchase and requested. 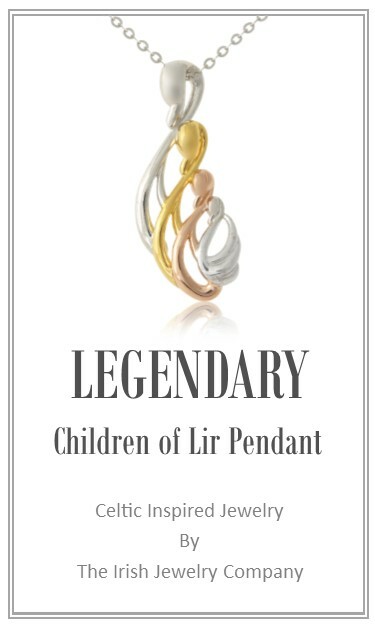 Copyrights and Trademarks: All IJC products are copy righted and or trademarked by The Irish Jewelry Company. 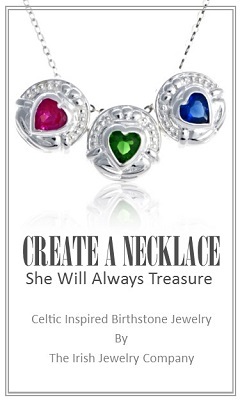 All photography is copy righted by The Irish Jewelry Company. 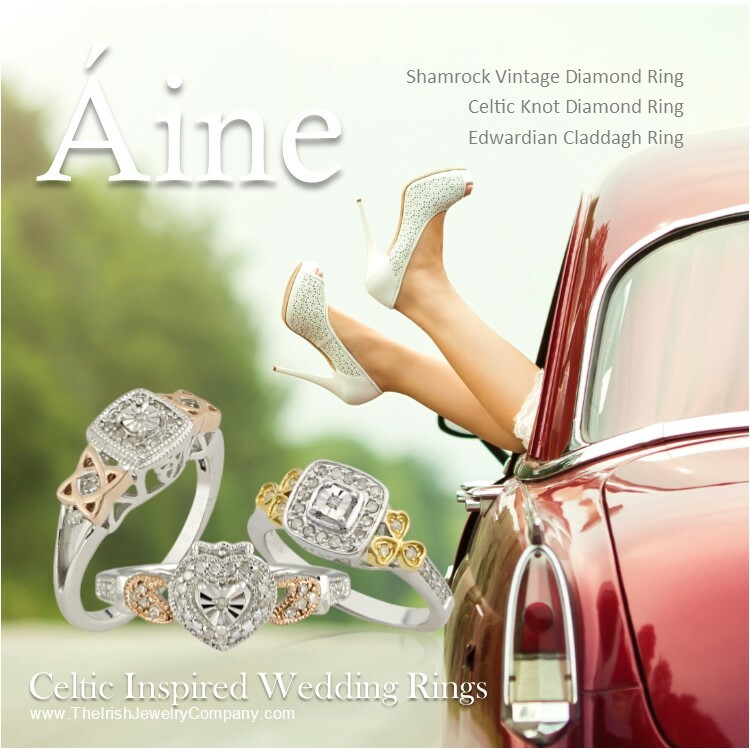 Wholesale Irish Jewelry Product: We only offer Irish Jewelry exclusively designed by The Irish Jewelry Company for wholesale. If you do not see wholesale pricing on an item we do not sell that item wholesale. Wholesale Qualification: To qualify for a wholesale account you must fill out and return to us a NYS Resale Certificate form ST-120. You must have a physical business location, commercial office location, brick and mortar store, be or have a Gift Shop, Irish Shop or Jewelry Store. Corporate accounts, Irish Cultural Art Centers and Irish Dance School accounts for the purpose of fundraising or large quantity purchases are welcome. If you are an online retailer only we require that you do not sell below our suggested retails online. We reserve the right to NOT APPROVE a wholesale account at our discretion. We reserve the right to terminate a wholesale account at our discretion. Any order received damaged and or shorted must be reported to us within 5 days of receipt. All damages and or shortages will be replaced with the same item only. All return request must be made within 7 days of receipt. After 7 days all purchases are final sale. All items must be returned new in the exact condition sent. All return requests must be made in writing via info@theirishjewelrycompany.com . Items may only be sent back once a customer service rep has been contacted and a RA# issued. All returns are subject to a 10% restocking fee. All shipping charges are non-refundable. Normal wear, tarnishing and accidental chain breakage during normal wear is not considered a defect.